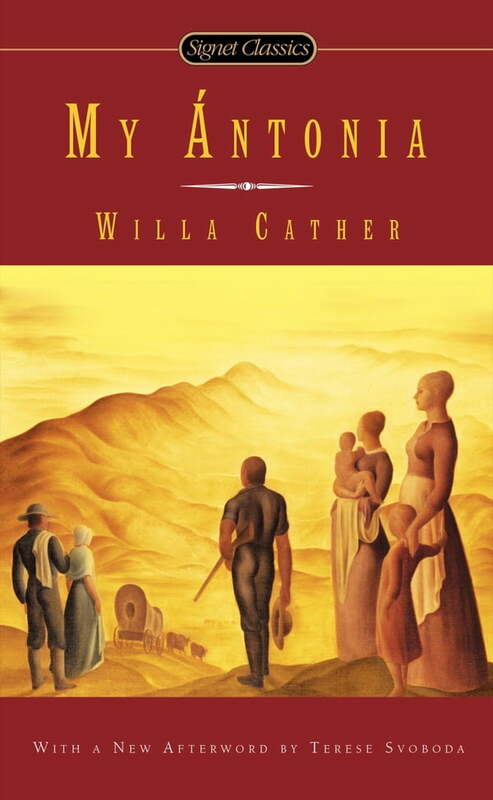 Beloved American novelist Willa Cather’s nostalgic classic about life on the Midwest prairie. Emigrating from Bohemia to Black Hawk, Nebraska, with her family, Ántonia discovers no white-framed farmhouse or snug barn. Instead, the cultured Shimerda family finds itself huddled in a primitive sod house buffeted by the ceaselessly blowing winds on the Midwest prairie. For her childhood friend Jim Burden, Ántonia comes to embody the elemental spirit of this frontier. Working alongside men, she survives without compromising the rich, deep power of her nature. And Willa Cather’s lush descriptions of the rolling Nebraska grasslands interweave with the blossoming of a woman in the early days of the twentieth century in a novel that is an epic chronicle of America’s past. The novel Cather herself considered her best, My Ántonia is one of those rare, highly prized works of great literature that not only enriches its readers but immerses them in a tale superbly told.